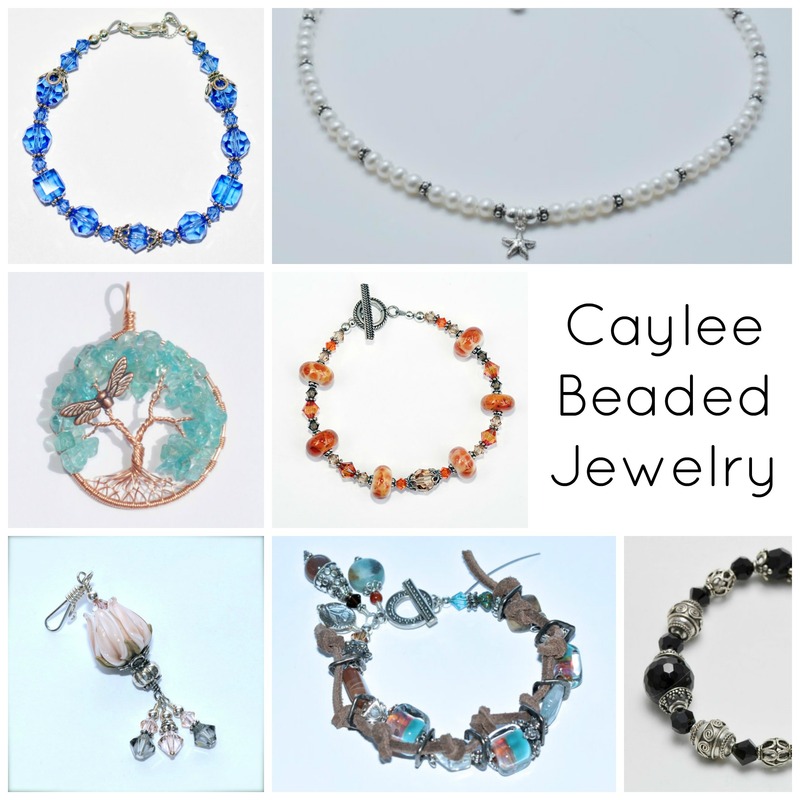 This week we are featuring Megan Zopf of CayleeBeadedJewelry! 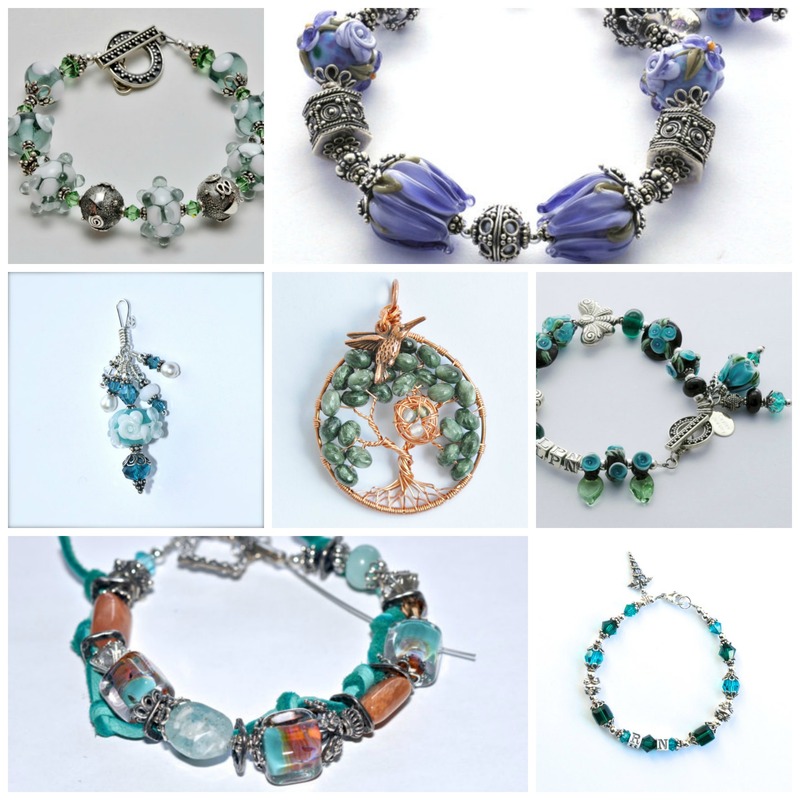 Megan makes stunning beaded jewelry that inspire both whimsy and elegance in equal measure. Check out her story! 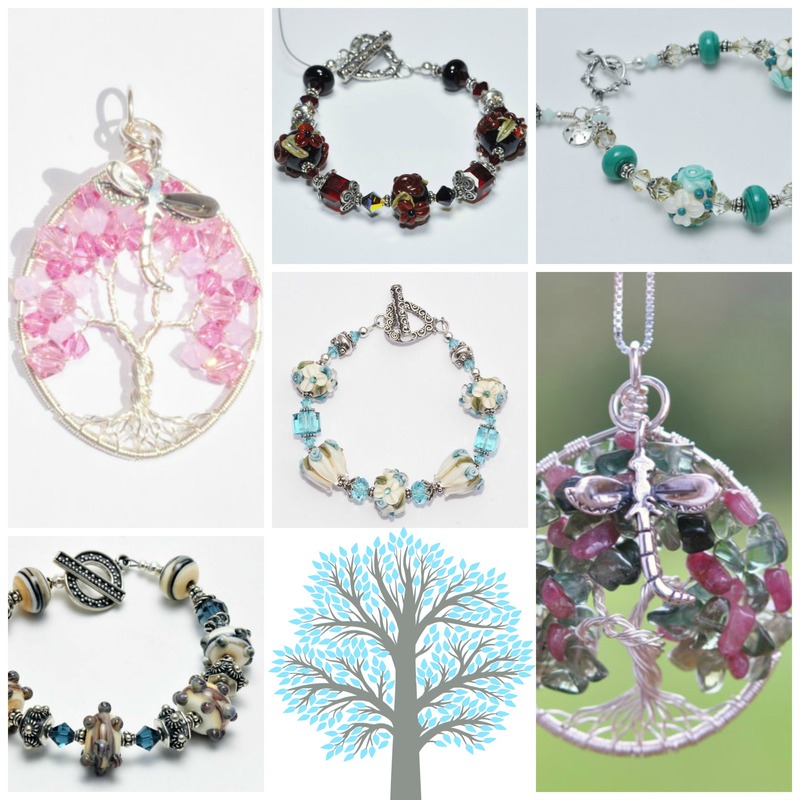 “I started making jewelry a few months ago. I’ve always had my hands into something creative since I was a child. I’ve always loved photography and nothing thrills me more than taking a picture of the piece of jewelry that came to life! All of my jewelry is made from quality components that will stand the test of time. My customers said they would rather pay for something that would last and I would prefer creating the piece once! I order from all self representing artists whenever possible and use only quality parts. I do not use parts that came from a factory. There is something more meaningful about buying something that was created out of a vision and passion verses an assembly line!